Choosing the right tools is crucial for ensuring that the planning stage provides a strong base for the rest of the process. 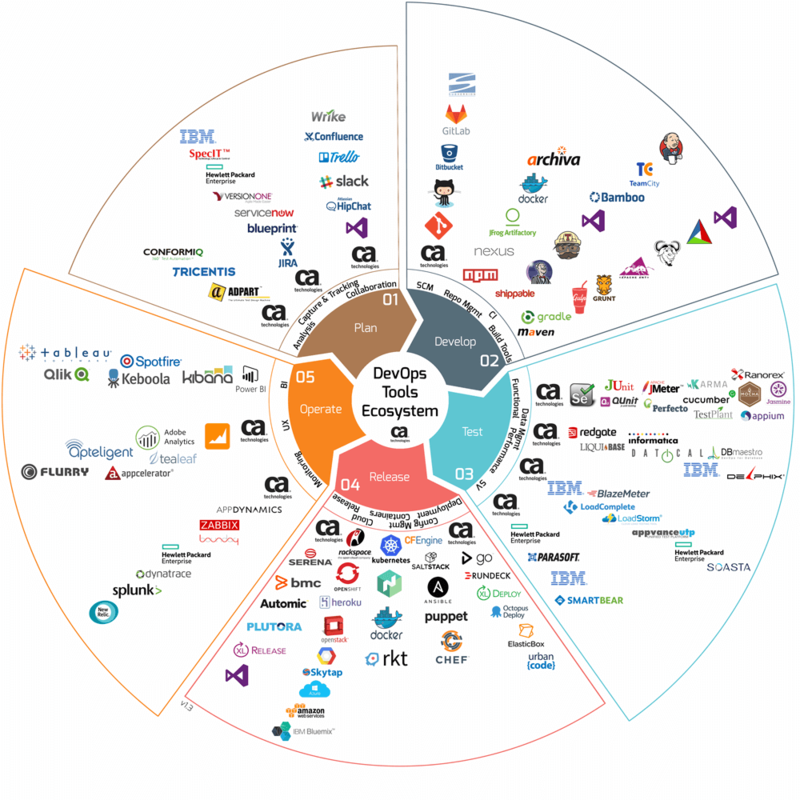 The variety of tools for DevOps keeps growing, as “shifting left” and “going agile” are becoming more widely adopted work processes. To assist in organizing and choosing the right tools for the right needs, we've started a series covering the top tools and their pros and cons. The tools are divided into the five stages of the work cycle: plan, develop, test, release, and operate. This is part two of this series, and it will cover the “plan” stage. Part I was an introduction to the work cycle. Planning is the initial stage, and it covers the first steps of project management. The project and product ideas are presented and analyzed, in groups, alone or on whiteboards. The developer, team, and organization decide what they want and how they want it and assign tasks to developers, QA engineers, product managers, etc. This stage requires lots of analysis of problems and solutions, lots of collaboration between team members, and the ability to capture and track all that is being planned. Following are some of the top tools to use in the planning stage. JIRA is a tracking tool that offers Kanban-style, Scrum, or fully-customized boards that show the progress of each task, the task assignees, and their development. By using JIRA boards, managers and team members can reflect on the status of different assignments, identify work bottlenecks, and monitor development progress as a whole. JIRA is also helpful for bug management. JIRA can be complemented by Confluence for optimized assignment management and analysis. Another recommended tool is CA Agile Central, which provides feature tracking and team management abilities, as well as the choice between Kanban, Scrum, or customized dashboards. Pro: All tools are easy to work with and enable teams to be in sync. Con: Free open-source tools are sufficient for small teams. 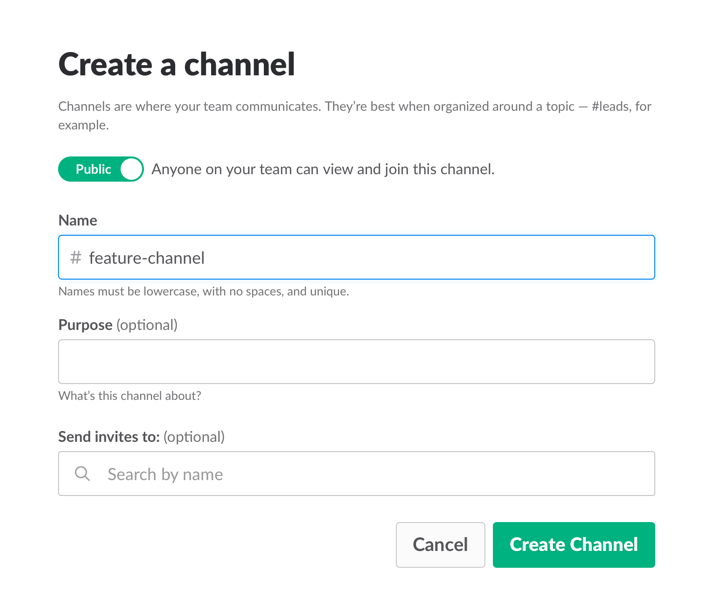 HipChat and Slack are team communication tools that enable developers, product managers and any company member to chat and share screens. These tools enable personal messaging as well as group chats, channels or flows. Creating groups dedicated to different projects makes them ideal tools when instant communication is needed while working on assignments. Pros: Both tools are user-friendly and visually pleasant. Cons: On Slack, group messages are sometimes hard to track. Mixpanel and Google Analytics for measuring mobile and web user engagement. These tools assist you in characterizing user behavior and user flows in your system and analyzing them. This helps you determine which features need to be added and/or fixed, and how. They can be used for A/B testing different features as well. Aha! for product roadmap planning. With this tool, you can build a roadmap, create features, distribute tasks, grade tasks and prioritize. The planning work starts with this tool, which can then be integrated with JIRA (see above). Choosing the right tools is crucial for ensuring that the primary stage of development, i.e., planning, provides a strong base for the rest of the process. You will keep going back to this stage and using these tools, so make sure you choose a tool that best fits your own needs. Next time, we will go over tools from the development stage, and we want to hear from you. You’re welcome to write your recommendations for tools in the comments section, and we might include your quote in the next posts!